This device can be controlled either with a digital or wireless remote. 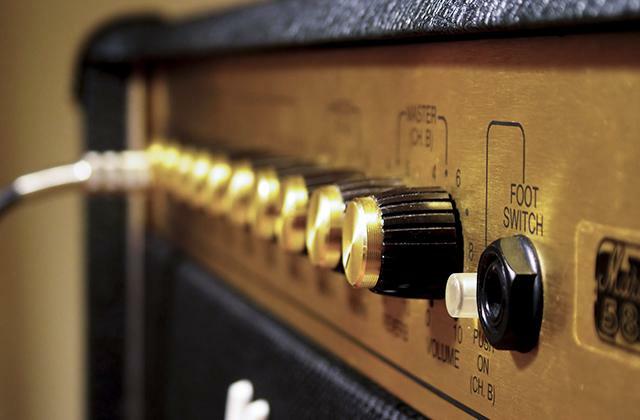 A LED display allows for manual configuration of the settings when necessary. The warm-up time is a bit longer in comparison to the other models. 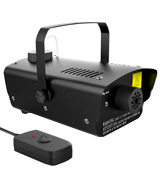 This professional fog machine is the best choice for holding performances and shows. With this device, you'll astonish all your guests with a dozen clouds of fog and produce unbelievable visual effects. 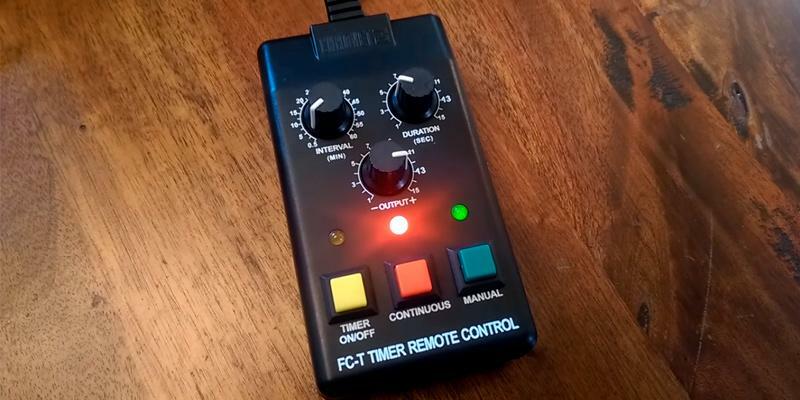 The remote control features a timer for the fog output whenever you need. A chiller box filled with ice prevents the low-lying mist from rising. 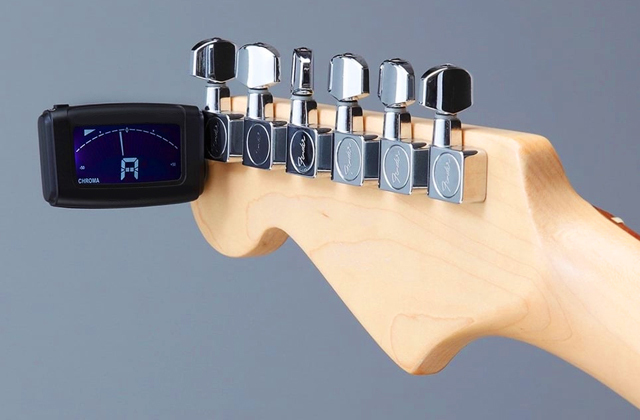 A perfect device for adding bewitching effects during concerts and on a dance floor. It produces the low-lying fog that doesn't rise for a long time so as to extend your parties and make them even more fascinating. 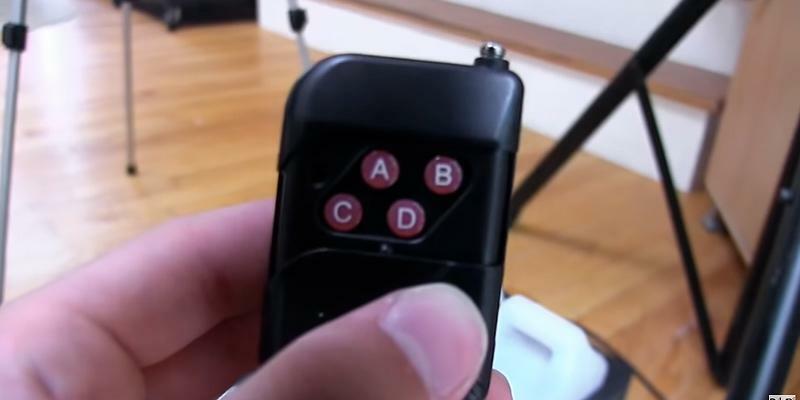 The remote control has a long wire (13 ft), so you can easily control the device, even being quite far away from it. The low density of the produced fog is not quite suitable for outdoor use. 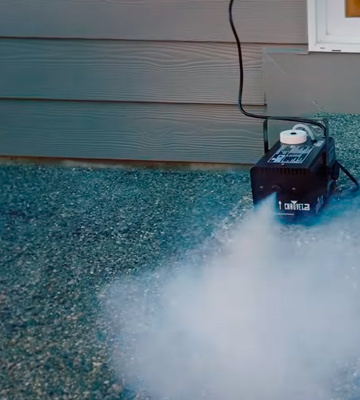 This easy-to-use fog machine can be mounted in minutes without efforts. 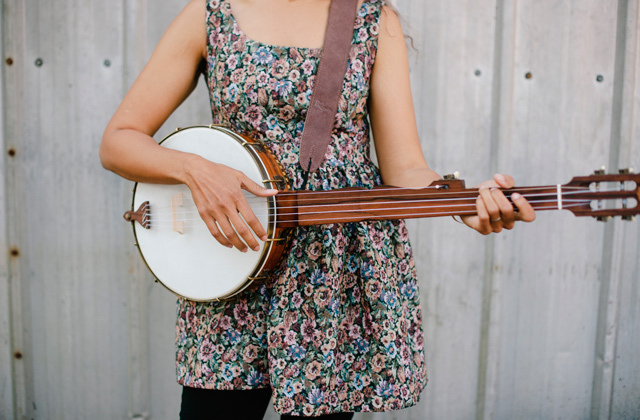 This set will turn your ordinary home-party into a breathtaking performance. The aluminum casing not only looks stylish but also makes the device more durable and shock resistant. Moreover, in combination with enlarged heat-dissipation holes, it provides effective cooling of the motor. For such a good CFM, the tank could be larger. This easy-to-use machine from 1byone will be a good choice for those who plan to use it regularly. It produces thick and dense fog that can quickly spread over a middle-sized dance floor or large room. The lamps can shine 7 different colors, and it is possible to control the light using a handy wireless remote. You can also choose a fast or slow color change. The remote has a bit limited operating range. 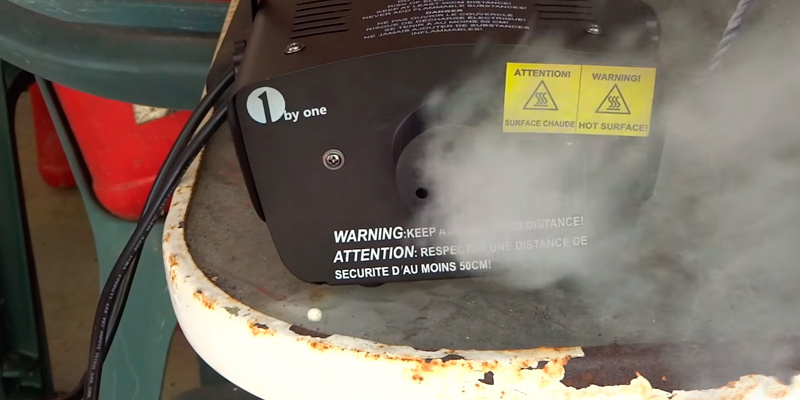 This fog machine can become indispensable at all your parties. It can not only generate fog but also create stunning light effects. A very fun solution for mini spaces. Well, let's see what differs this fog machine from its counterparts. Believe it or not but it is a fog output rate. 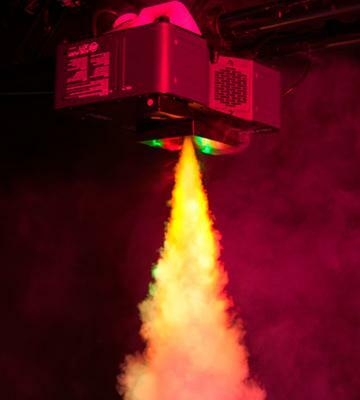 Just imagine, this smoke machine produces up to 20000 cubic feet of fog per minute! 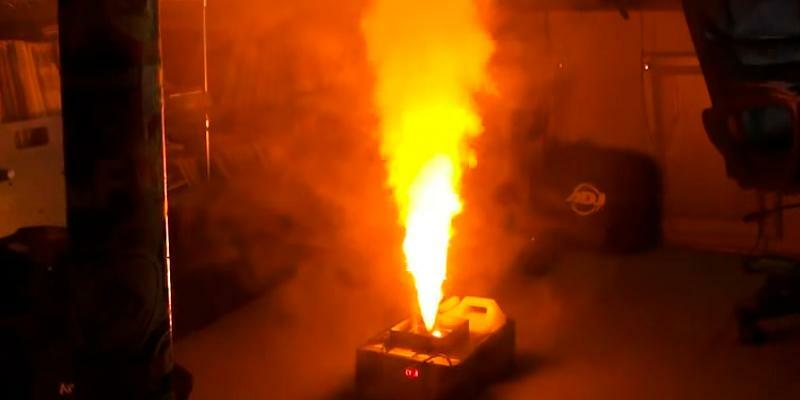 Additionally, it takes only 9 minutes for ADJ Vertical Fog Machine to heat up and generate a new portion of fog. This way you have only short intervals between fog sessions. We should also mention that the device is equipped with a very powerful heating element of 700 Watts and has a well-conceived construction of oil supply that prevents clogging of the unit. The fog direction can be controlled and changed throughout a session since the tank with fluid is adjusted. When done this way, spectacular and outstanding visual effects are guaranteed. You can also fill the whole room with a dense, directed fog jet when a smoke machine is set flat. It goes without saying that this model allows holding any show and creating a remarkable atmosphere in night clubs. 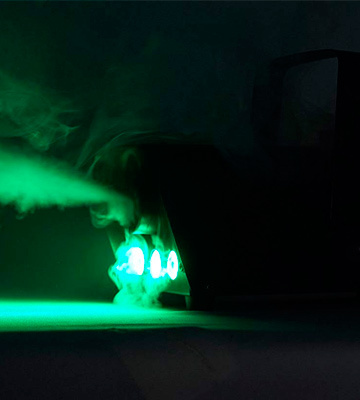 Among the options that this fog machine provides, there's a color lighting based on the 12 LED lights for changing fog illumination. That's done for making your parties even more entertaining and visually exciting. Owing to the top-notch functionality of this smog machine, customers can control a fog output in 3 different ways: using a remote control, a DMX controller or a LED panel on the device. As for the remote control, you should connect it to the smog machine and thus, regulate the amount of fog to generate or change illumination colors. 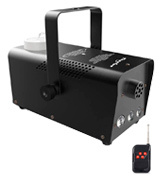 An outstanding feature about ADJ Fog Fury Jett fog machine is that it is compatible with a DMX controller that helps change the settings of the fog output, smoke intensity, and LEDs. 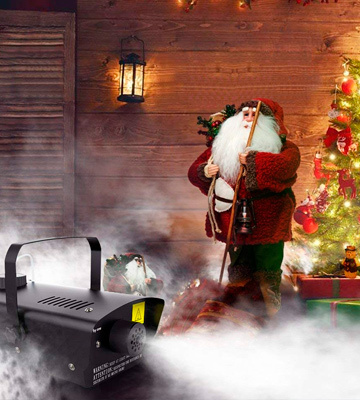 ADJ Fog Fury Jett is a smog machine that can turn any party into a fascinating performance. With the help of a DMX controller, you can pair several spec-effect facilities and control them all via a single controller. Just imagine the play of a light and shadow in the enormous clouds of smoke. All in all, ADJ Fog Fury Jett is a must-have device for night club owners and event managers who want to amaze their guests. 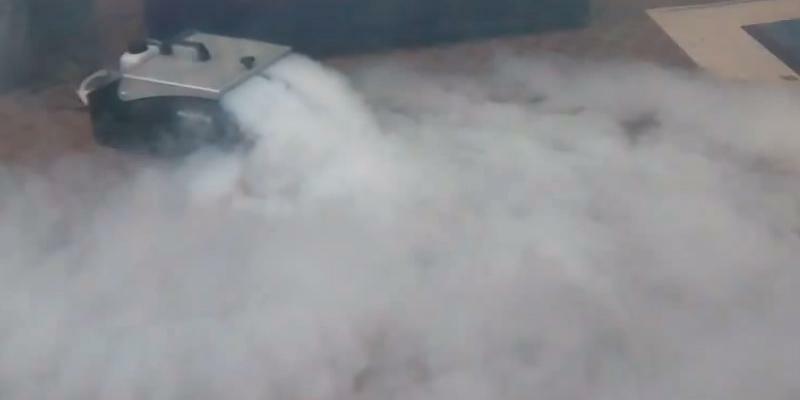 If you want to achieve the effect of heavy low-lying fog, this smoke machine will help you. There is nothing like turbid smoke that flows around your ankles while you are dancing on the floor. Or when a singer is singing and literally levitating on a stage during a performance. Such a fog effect is achieved owing to the regular ice which a chiller box is filled with. Compared to many other devices, this one with a cooling system doesn't let the fog rise. 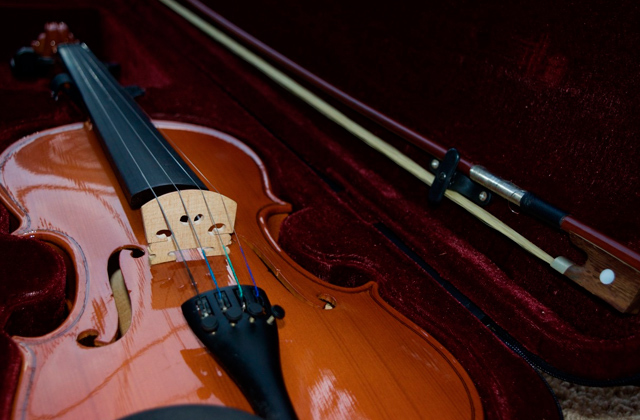 In our opinion, the low-lying mist may turn any concert into a breath-taking performance. But to do, the American Dj Mister Kool ought to be set in an immediate proximity to the stage to cover the most of it. The smoke machine heats up under 5 minutes and generates new portions of fog; that is an average rate for the devices of the kind. Owing to the powerful heating element with an overall power of 400 Watts, an interval between fog sessions is quite short. We'd like to mention a unique design of a drain system which allows for collecting the processed water from melted ice in a special easy-to-clean plastic bag. Your parties will always be funny and absolutely outstanding with this fog machine! We'd like to draw your attention to the remote control this smoke machine comes with. First of all, we like the fact that the controller is designed with a magnet so that it can be attached on any metallic surface or directly on a housing of the fog machine. The next peculiar thing about this controller is that it's got a number of different controls to customize the fog output. That allows for increasing and decreasing fog density. The remote control can be programmed to run automatically and turn off after the set period of time. The LED 'ON/OFF' button is there to inform customers when a controller has been activated. You can change the mode by pressing different buttons and see which one has been selected from the glowing light indicators. In the manual mode, the fog is produced and emitted as long as a corresponding buttong is being pushed while in the automatic mode, fog generation is going to be ended after a certain length of time, which is also convenient if you don't want to hang around the device all the time during your party. All in all, this fog machine will ideally suit both, regular customers and professional party makers and event directors. 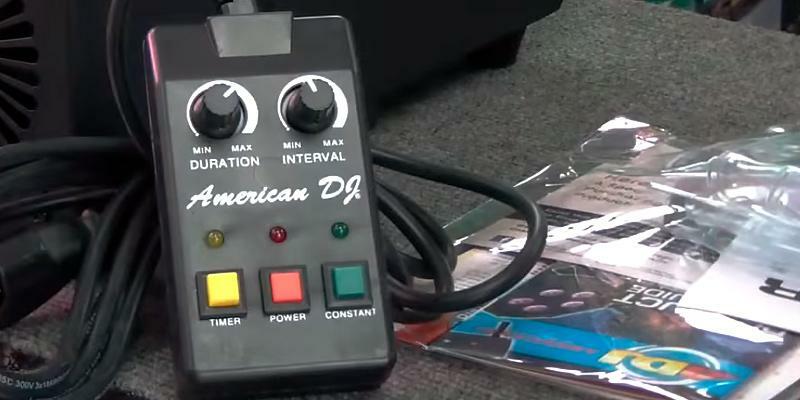 The manufacturer of this fog machine has worked out the ADJ Advantage™ Rewards Program that rewards the customers for purchasing ADJ and American Audio brand products. The points are awarded and posted to your ADJ Advantage™ account simply by completing your warranty registration and sending in the actual UPC barcode from the product box or package along with a photocopy of your purchase receipt. This program requires registration for enrollment and administration. And the collected points can be redeemed! There is nothing like purchasing a high-quality fog machine for parties. But wait, there is. 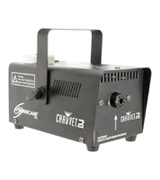 Chauvet smoke machine comes fitted with a strobe light! 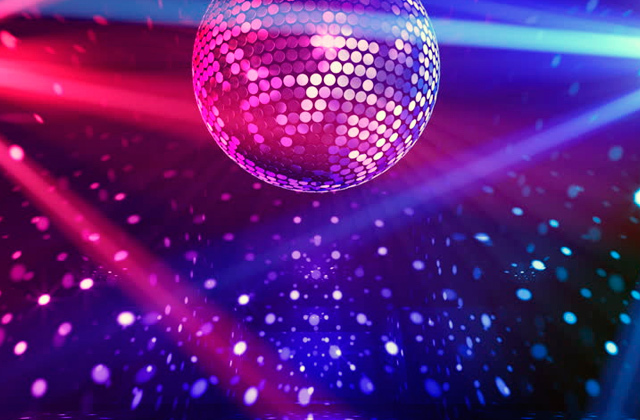 Be sure that this set would become an irreplaceable part of any party, show, and presentation as the strobe highlights thick bursts of fog and gets under your guest's skin. It doesn't take much time for the device to start the operation. The smoke machine heats up in 2.5 minutes and it is ready to produce a burst of fog. Of course, you should first of all fill the tank with a special water-based fluid that comes in the shipping package. We also recommend you to opt for an additional bottle of fluid that is great for lighting effects and creates a high density, medium hang time fog. Thus, the device will be fully stocked to accomplish your performance. It's been noticed that when the tank with the capacity of 0.6 Qt is filled up, the fog machine is capable of producing smoke for up to 1 hour. As regards the strobe light, you will be surprised that it comes with a compact and multifunctional remote. It offers you an ability to tune the strobe and even choose the sound-active mode that makes the strobe flash in time with the music. 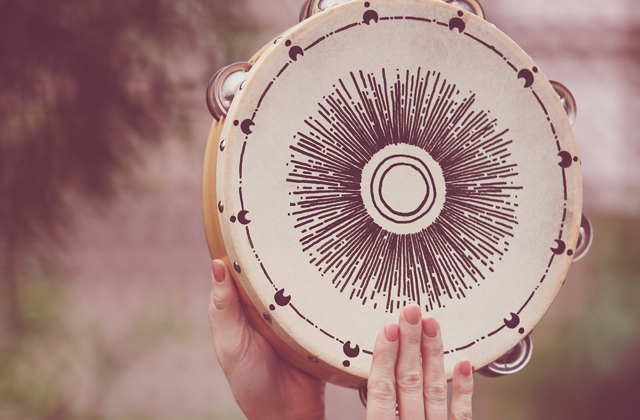 Moreover, you can increase/decrease a strobe speed with "+"/"-" buttons to achieve a deeply impressive effect. And let's not forget that the produced fog would enhance the visual effect by times as the smoke machine produces up to 1500 cubic feet of fog per minute. But you should know that this machine is better suited for use in closed spaces. 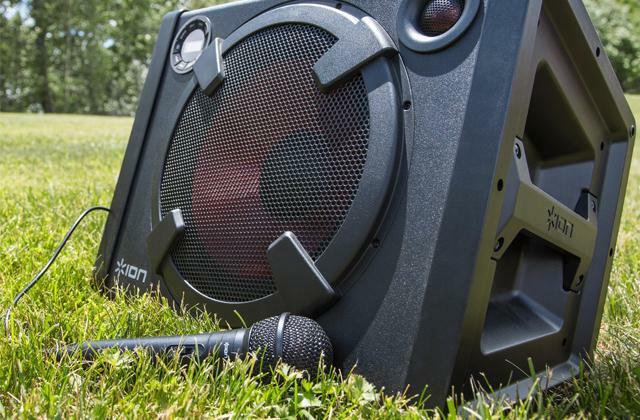 If you're a fan of outdoor parties, you may want to consider buying something different. The best thing about this fog machine is that it can be set ready in minutes. If you need to rig Chauvet smoke machine onto a truss, use a mounting clamp of the appropriate weight capacity to fix a mounting bracket. It turns out that you can easily adjust a tilt angle of the bracket with the bracket adjustment knobs. But do it carefully, since while using the tools it's quite easy to damage the knobs. 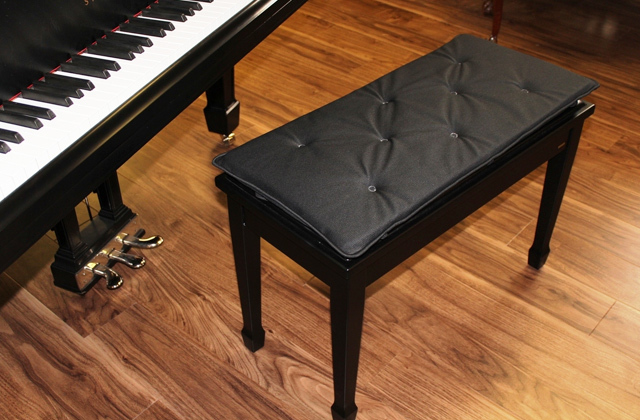 The machine is based on for rubber feet for its comfortable installation on the floor. For your maximum convenience, there is a fog fluid level indicator on the rear panel of the smoke machine. You don't need to open and close the tank now and then to keep the party going. Just keep an eye on this indicator and add fuel on time. At a glance, the 1byone Halloween Fog Machine might seem really small, but for its size, it makes much more fog than you’d expect. Equipped with a 400-watt motor and 300-ml water tank, it produces thin, long-lasting fog at 2000 CFM rate. The fog can quickly spread over the 6.5-10 foot distance to add a mysterious hint for any holidays and parties! The customers say that it only takes about 2 cycles for this machine to fill a 10x10 room with spooky fog. The fog it generates is unscented, meaning you won’t notice any funky smell during use or residue afterwards. The machine is also CE, RoHS and ETL certified for safety, so you can rest assured knowing that the fog is non-toxic and safe for use during kids’ parties or picnics. Equipped with a wired remote control, the machine is very easy to operate. 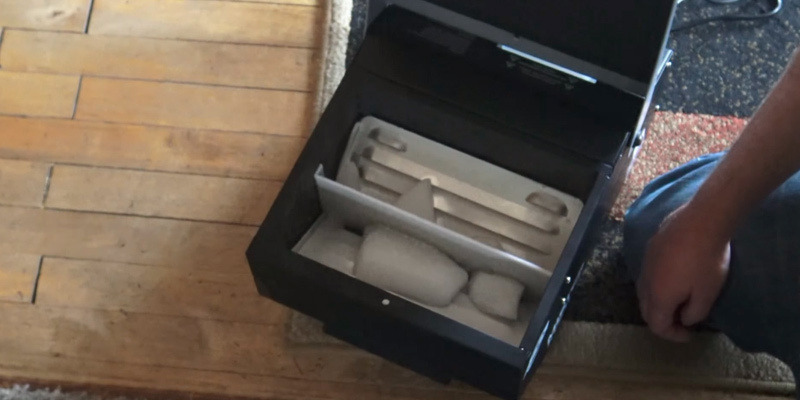 Once you open the box, you’ll notice a fog machine with a power cable, wired remote control, and a user manual. Take note though that the package doesn’t include a professional fog juice, so it’s better to buy it in advance, or you can simply prepare your homemade fog juice with distilled water and glycerin. This way, you’ll be able to control how "thick" you want the fog to be. 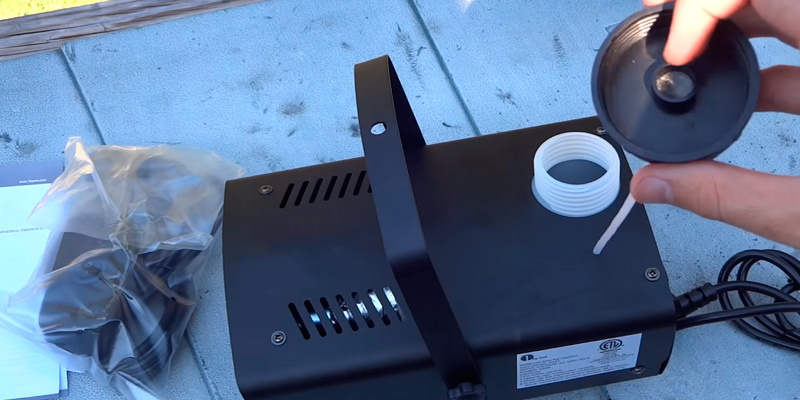 First of all, place the fog machine on a flat surface near a power outlet and then pour the fog juice or your DIY professional liquid into a 300-ml water tank. If you spill some juice directly onto the machine, wipe it clean. 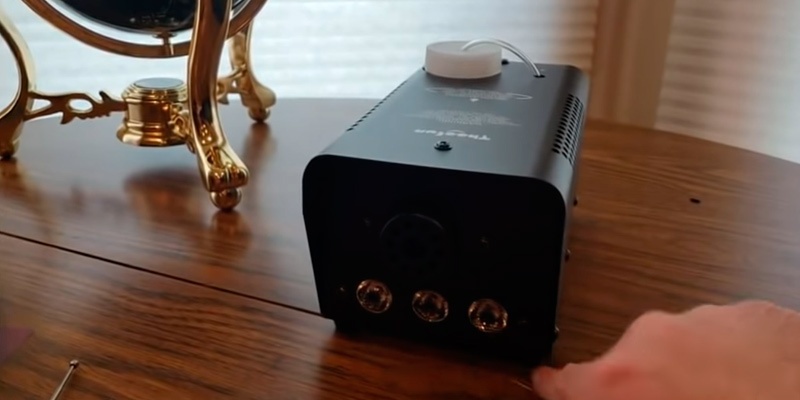 Next, connect the device to the power outlet (AC 120V 60Hz power inputs only) and turn it on. Let the machine warm up for 3-5 minutes depending on the amount of liquid inside. Once you notice the remote control’s light comes on, this means that the machine is ready to produce fog. Using the remote, start the fog. That’s it. The machine will intermittently turn on and off so as not to burn out the motor. If you do everything correctly, you can expect flawless operation and thick, long-lasting fog from this machine. 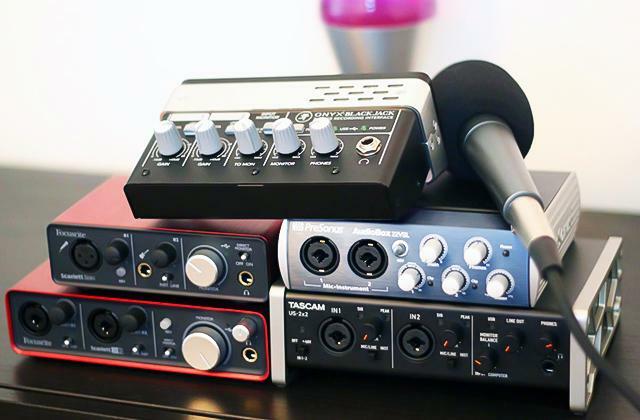 For sure, this little thing can enhance the atmosphere of discos, parties, weddings, and holidays. It's a good choice to add spooky vibe to your next Halloween party or make your New Years Eve ultra special. The Theefun company offers you one-of-a-kind fog machine that can make your celebrations much more fun. What's so special about it? Well, quite a lot, to be fair. But the main thing that immediately attracts attention to this machine is its sleek design with 3 LED lights positioned on the front panel, right under the nozzle, from where the thick fog is dispersed into the air. These stunning LED lights can flash red, green, and blue to add brightness to the fog. You can combine the lights as you wish to create the rainbow of colors for your celebrations. As for its main job, you’ll get a thick cloud of mist in mere minutes. The machine uses a relatively small water tank, so it heats up fairly quickly. After filling the tank, you’ll get about one hour and 45 minutes of fog if used heavily. “G” and “B” - white. For alternating all the rainbow colors, you can press “R” or “G” for 3 seconds. 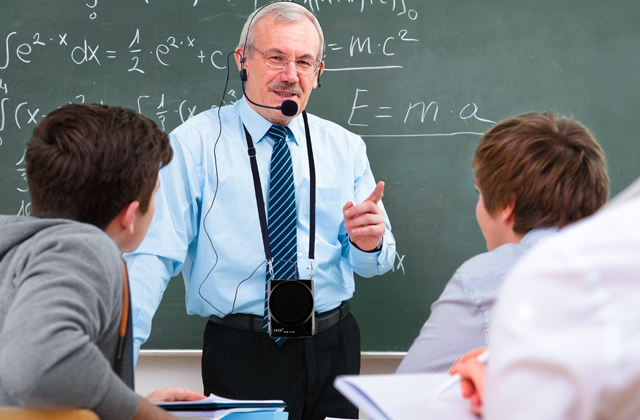 Though controlling the unit might seem quite tricky at first, we are sure that you’ll quickly get the hang of using the device, even if you’ve never used fog machines before. So, if you want to add a pop of vibrant color to the fog and take your celebrations to the next level, the Theefun portable fog machine is a solid fit. This versatile machine can add a bright decorative touch for any weddings, concerts, and other indoor parties. 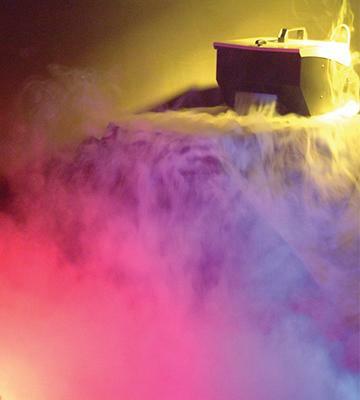 What Is a Stage Fog Machine? A fog machine is an irreplaceable device for providing a spectacular accompaniment to any theatrical performance, show, concert, and even a backyard party. It is widely used in nightclubs where the combination of a fog machine and other lightning wheels create an impressive play of light and shadows. Moreover, fog machines are capable of not only generating the fog but also dissipating it in any direction you want. Thus, light beams passing through the fog turn into a volumetric lighting and become visible even in a day-time. 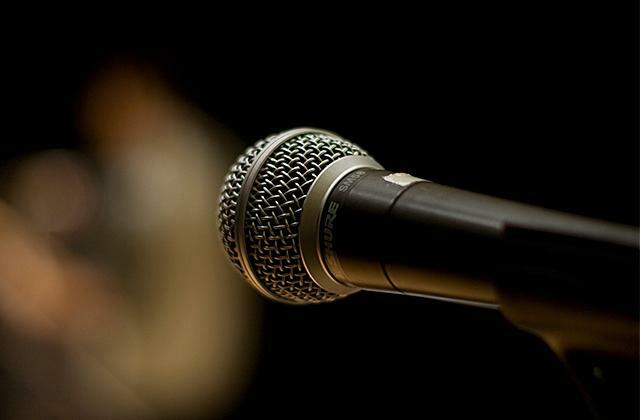 If you prefer spending time with your friends and family and want to obtain something to entertain them all, we recommend you to look through our karaoke systems reviews. Smoke machines are divided into 3 types and each type produces different fog effects. Additionally, it is important to determine what you are going to use it for and pay attention to the volume of fog a device is able to produce over a particular period of time since all of these factors determine what kind of fog effect you're more likely to get. 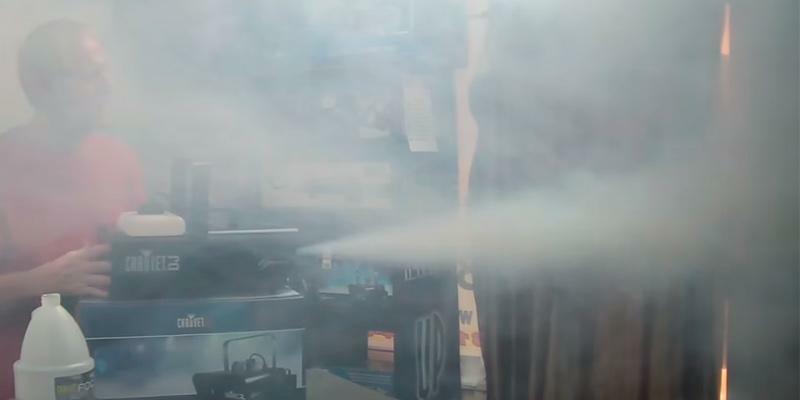 Fogger (heated)- the most widespread type of fog machines. It produces dense directed fog by heating a fog fuel and vaporizing it under high pressure. This type uses either an inert gas or an electric pump to propel mineral oil, glycol, or glycerin and water mixture. Fogger (chilled) - creates thick clouds of fog that lie close to the ground. The fog is created using either dry ice, liquid nitrogen, or liquid air. Such devices require a fog cooler to keep the fog lying low. 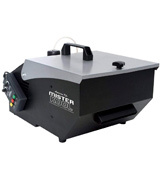 Hazer - produces a thin mist that allows you to clearly see the lights produced by different light wheels. Here, the effect of transparent haze is achieved by means of a special liquid diffused under a high pressure. The fluid used in haze machines to generate the effects are either oil or water-based. The performance depends on efficiency and service conditions of a fog machine. Thus, pay attention to the power of a heater element and the warm time of a device. The average power of a smoke machine ranges between 400 to 1000 Watts. And it is obvious that the higher the power is, the faster a device can heat up the fluid to generate fog. 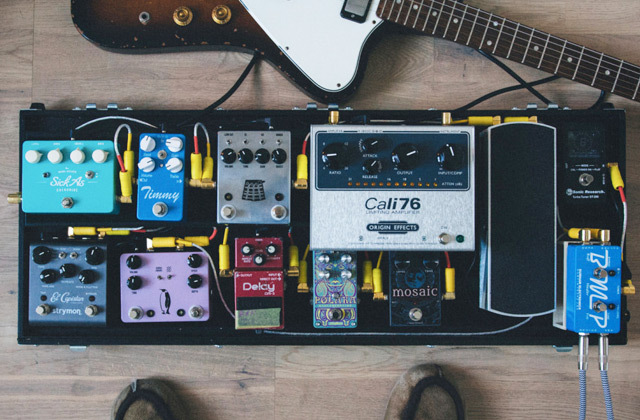 It is also preferable to opt for a fog machine with a capacious fog fluid tank, as this feature determines exactly how long a device can work before it requires refilling. For example, a fog machine with a 3-liter tank can produce the fog for about 120 minutes, which is enough for holding a concert or show. 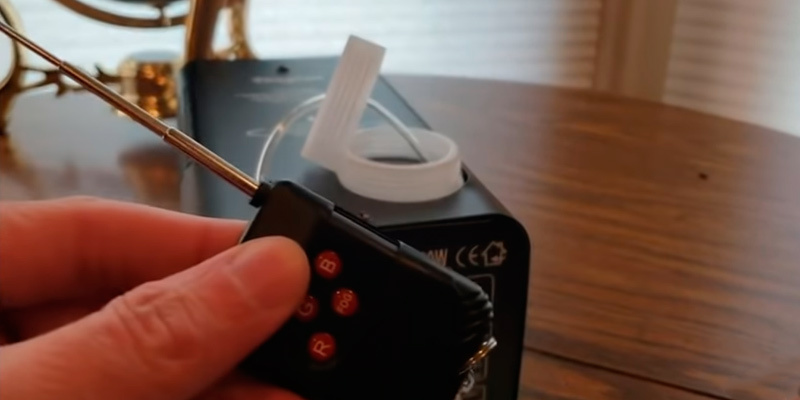 Most smoke machines come with a cabled, manually operated remote control. This type allows users to stream fog by pushing a button, though it's not a one-off action and has to be done every time you need to generate fog. One of the most useful and important features a remote control should have is a ready light indicator. It will alert you when a fog machine is ready to produce fog and you will press the start button on time. There is also a Remote Timer Controller that may be included in the box. Such fog machines have both a timer and a volume control, allowing for setting the periodicity of fog streaming and the volume that you want your device to produce. 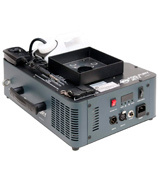 Concerning professional smoke machines, they are designed with special ports that may be used to connect DMX controllers. The DMX controllers are designed for linking and operating several types of special-effects equipment simultaneously. Thus, a DMX acts as a main control element for the whole performance. This operation mode is quite convenient but you should still pay attention to a DMX controller's cable length. This feature determines the mode and a place where your device can be used. 1. Marshall Brain How do fog machine work, Entertainment. 2. How Do Fog Machines Work, Rosco. 3. How Does A Fog Machine Work, wiseGEEK. 4. What is Fog Machine, Wikipedia. 5. Theatrical smoke and fog, Wikipedia. 6. Smoke Machines, Store DJ. 7. Everything You Need to Know About Fog Machines, Halloween Express.